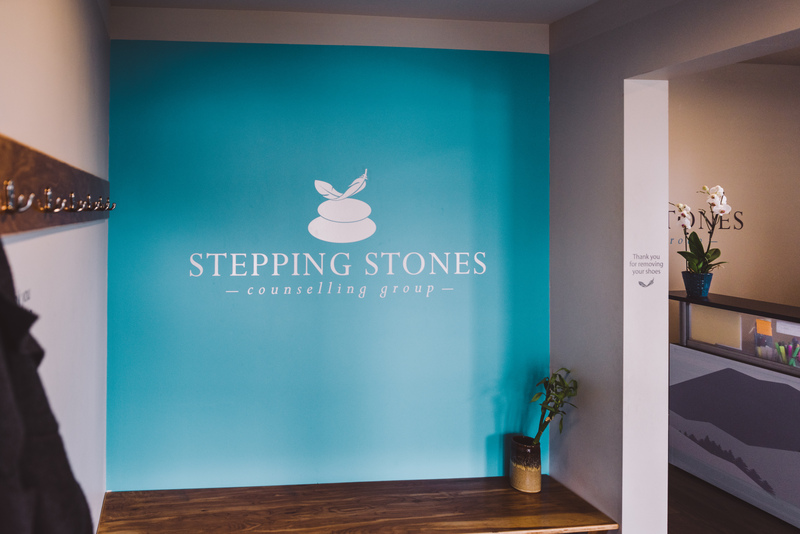 The Stepping Stones Counselling Group is a team of specialized therapists, social workers and practitioners. 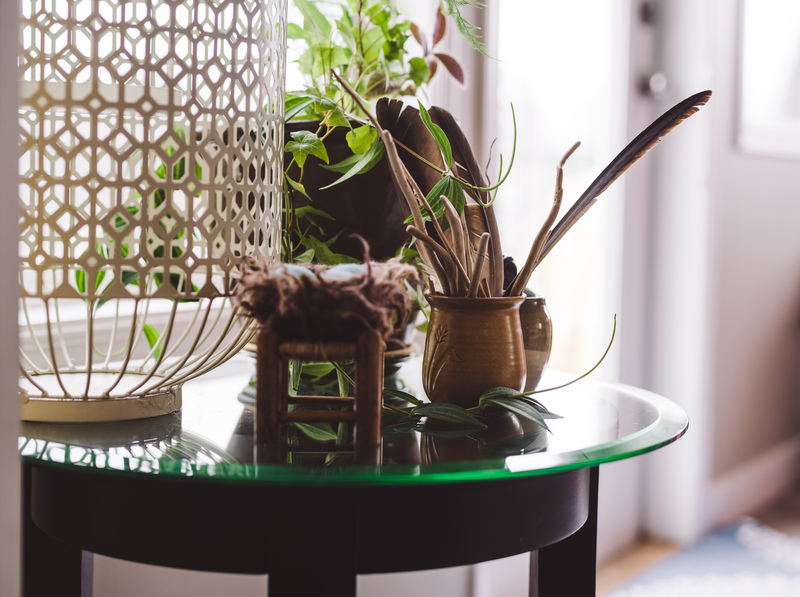 We are dedicated to providing nurturing , creative and flexible healing environments and experiences. 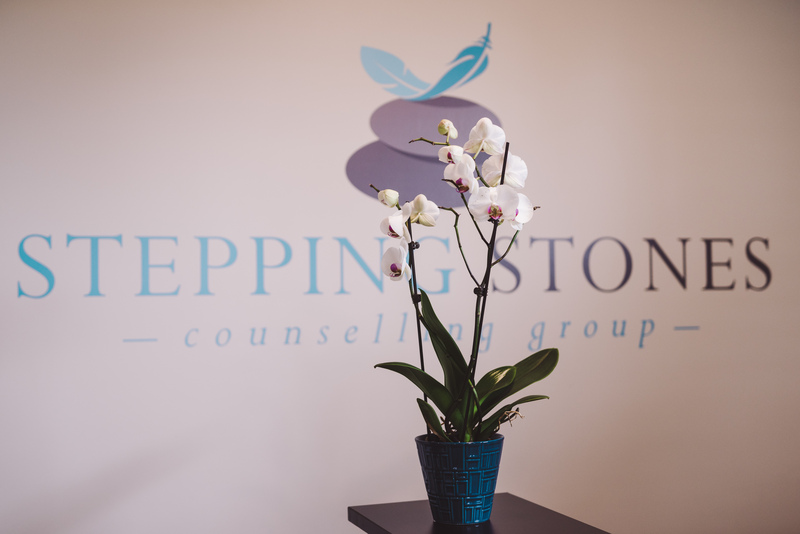 We have two Kelowna locations to serve the needs of our clients. 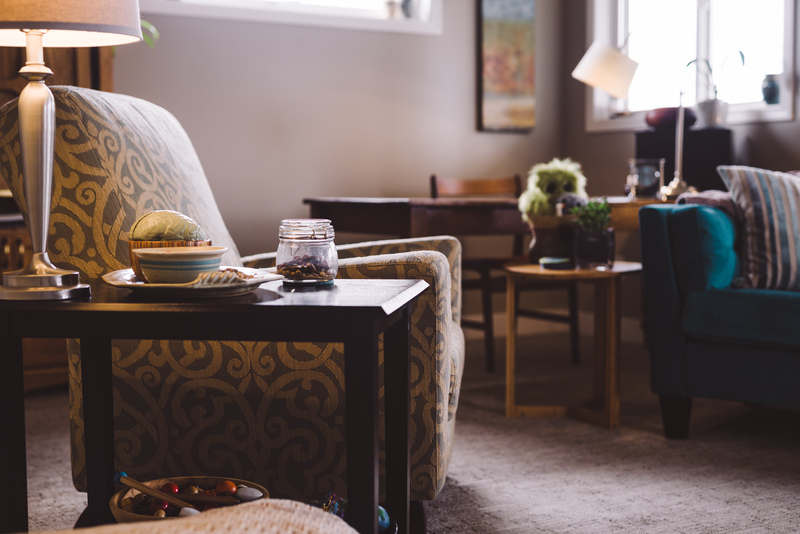 Our ASCEND centre in Kelowna is dedicated to treatment of ASD, including autism, Asperger’s Syndrome, PDD-NOS (also referred to as atypical autism) and other developmental disabilities. 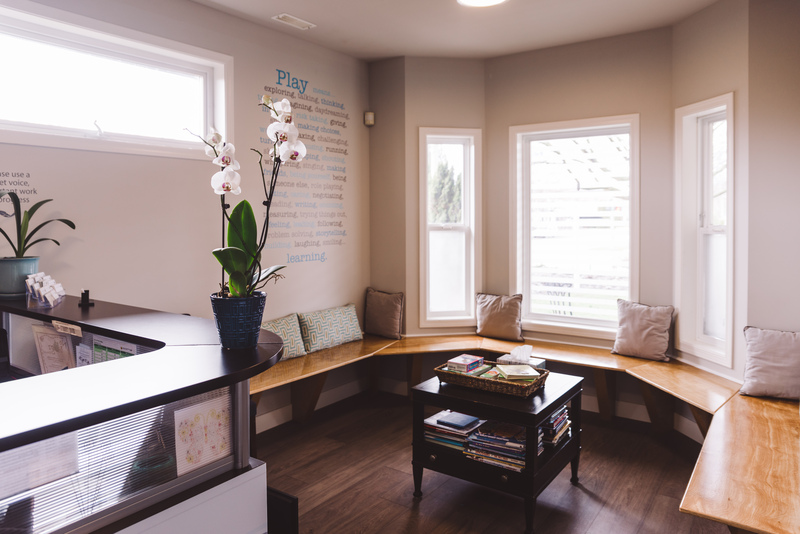 Contact One of Our Kelowna Locations to Learn More About Our Approach to Therapy or our ASCEND Autism Centre. *NEW Second Location: #150 – 1825 Kirschner Rd. ***Please note that our Kirschner office does not have regular business hours. Administration and intake co-ordination will continue to be provided through our main office at 1893 Ethel Street. 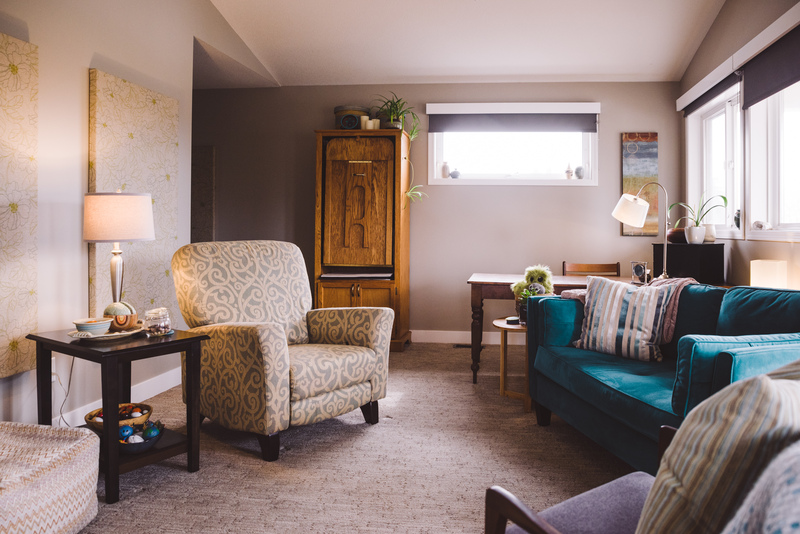 If you would like to connect with one of our counsellors, please visit our Ethel office or call 250-763-7414. Please note that there is no parking allowed on the North side of Sutherland Ave (along the cedar hedges) as it is blocking the bike lane and you will be ticketed by the city of Kelowna. You may park on the opposite (South) side of Sutherland and/or the West side of Ethel St. Learn More about our Counsellors!